A helicopter carrying the Mexican interior minister and the governor of the earthquake-stricken state of Oaxaca has crashed. Both officials survived, but more than a dozen people were killed. 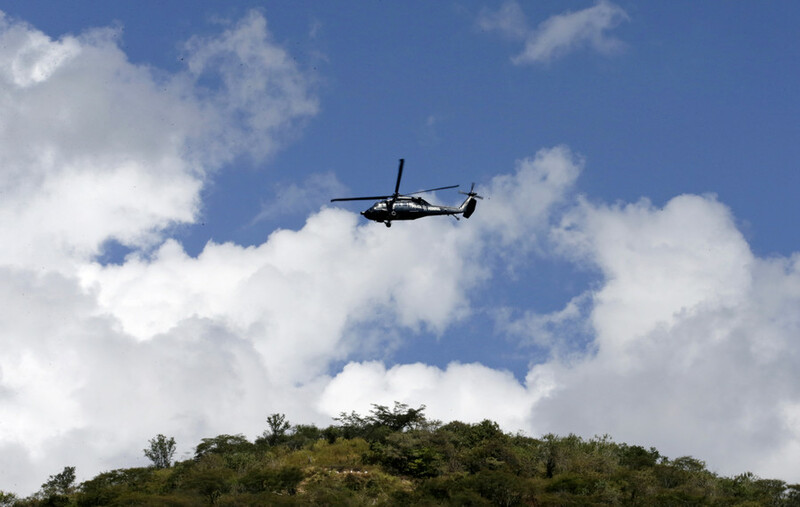 The military helicopter carrying Interior Minister Alfonso Navarrete Prida and Oaxaca Governor Alejandro Mura crashed while attempting an emergency landing in the disaster-affected province, the minister told TV network Televisa. Later, the Mexican Prosecutor General’s Office said that as many as 13 people died in the crash. The helicopter reportedly experienced technical problems and the pilot tried to land it. But the heavy craft caught a van under its tail, crushing it, according to photos from the scene. The Mexican state of Oaxaca was hit by a 7.2-magnitude earthquake on Friday, causing damage to buildings and massive power outages. It was felt as far away as Mexico City where swaying buildings caused thousands of people to panic and spill out into the streets. The senior officials were on a damage assessment tour when their aircraft crashed.